To celebrate the launch of Go North East’s online newsroom, we are giving away 3 months’ free travel on their buses across the North East. Go North East’s online newsroom provides ‘news you can use’ direct to your inbox, to enhance your everyday life. 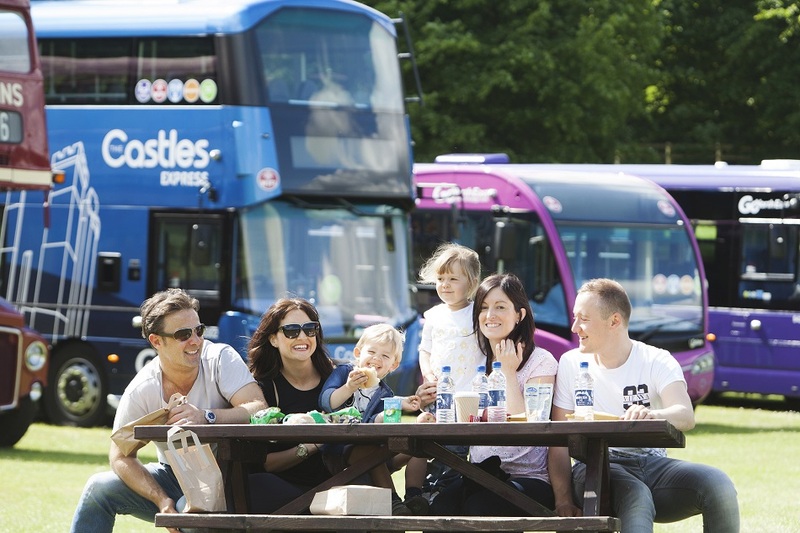 It’s not just news about buses, it has regular offers, competitions and information about regional events and ideas for great days out. The bus company works with a range of partners to deliver stories on its newsroom, including award-winning regional bloggers - like yours truly - and money-saving expert, Ashleigh Money Saver. Please enter via the rafflecopter widget below. Closing date for entries is 11.59pm on 4/9/16 GMT. The 3 months free travel must begin within 60 days of the winner being notified. One winner will be selected at random on 5/9/16 and notified via email. If there is no response within 7 days, a new winner shall be selected. This process will continue until the prize is claimed.